Homepage UPDATES Today is AZ gives Day! Today is AZ gives Day! There are many ways to donate! This is probably the easiest one and fb takes no percentage! 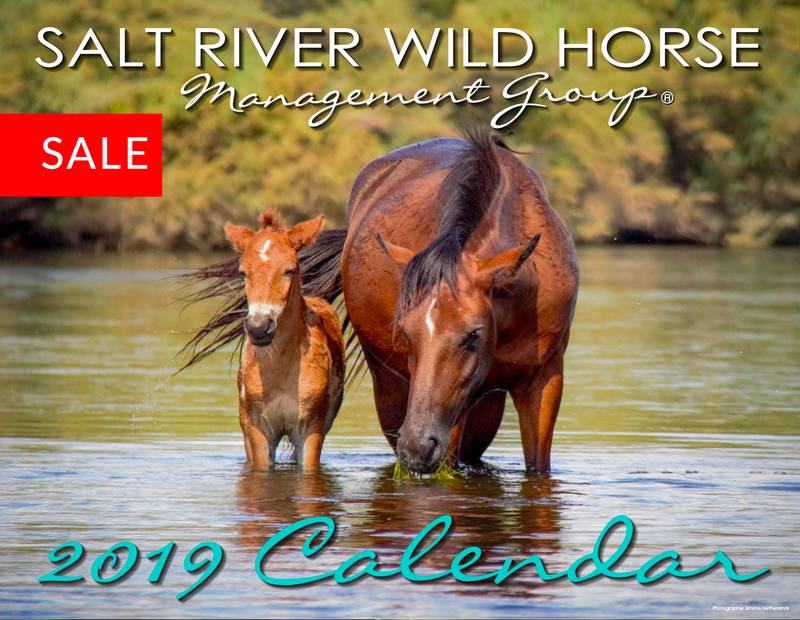 With your financial support, you will become a guardian of the Salt River wild horses! 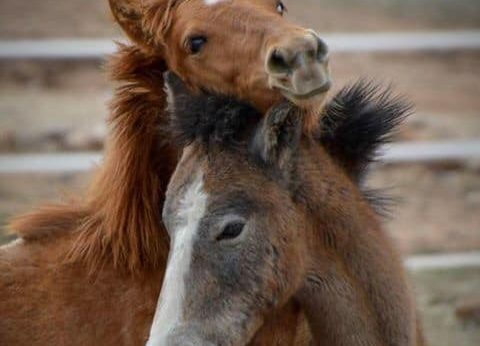 You will support our important programs: Fencing program, Habitat Improvement, Rescue program, Public Education and Fertility control program. 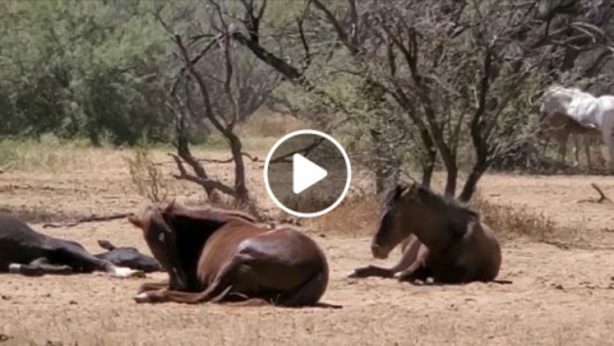 It is because of these programs that the Salt River wild horses live happily ever after for all of us to enjoy. Please help us on this AZ gives day by sharing this in many places! We need to get to our goal of $10,000 urgently.